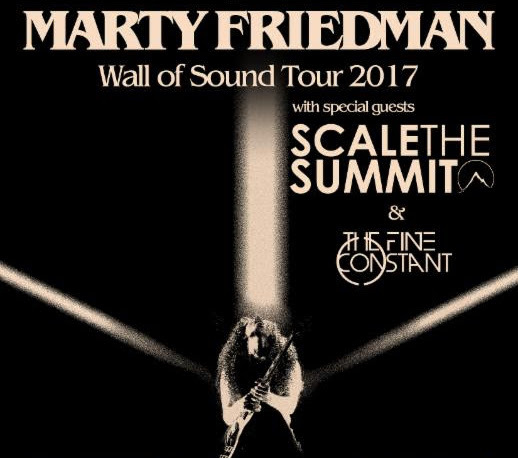 Guitar hero Marty Friedman will tour the U.S. this August in support of his new album ‘Wall Of Sound’, due out August 4th via Prosthetic Records. Scale The Summit and The Fine Constant will accompany Friedman as support acts. Check out the dates below.